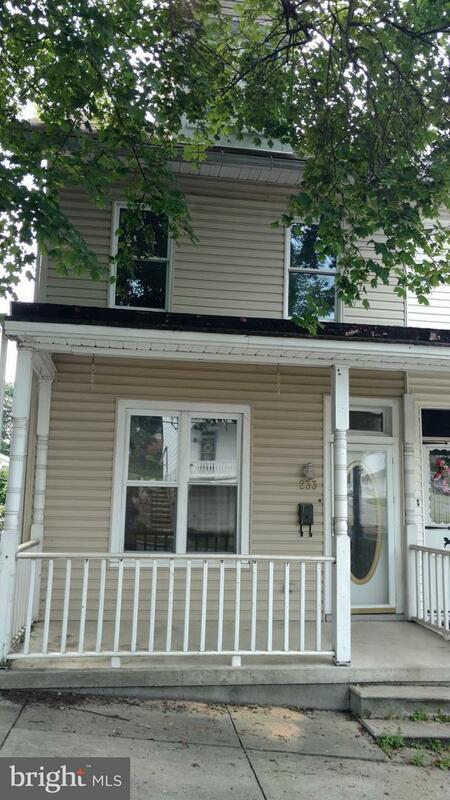 3 Bedroom 1 1/2 bath in downtown Orwigsburg just 1 block from the Square. 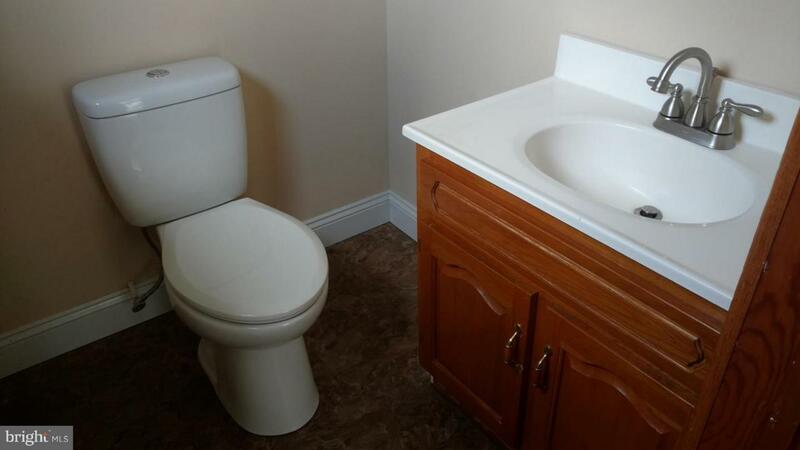 This home has be recently updated. Laundry is on the 1st floor. Off street parking for 1 car. There is plenty of on street parking as well. Pets are negotiable. 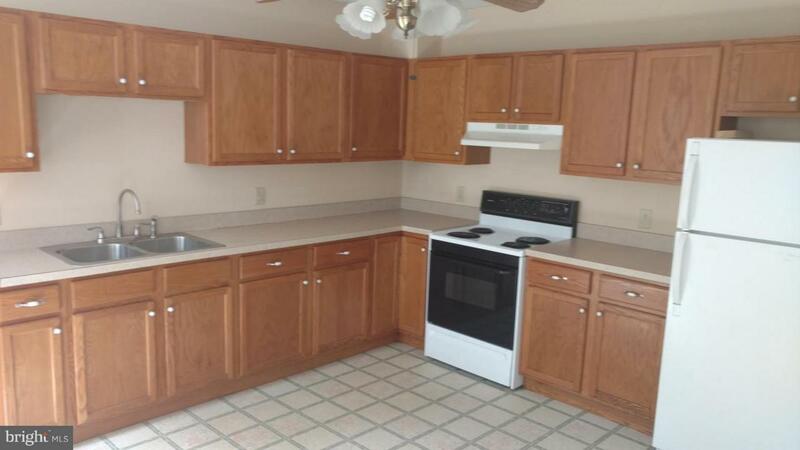 Tenant is responsible for electric and oil heat. Background and credit check required. 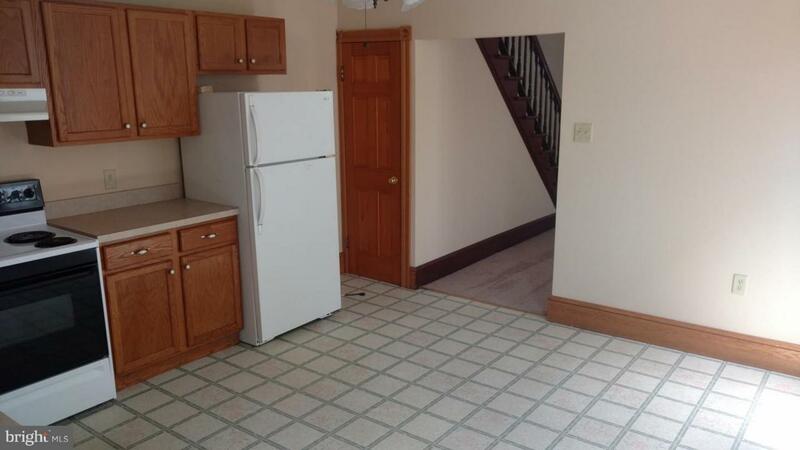 Security deposit of $1000 due at lease signing.